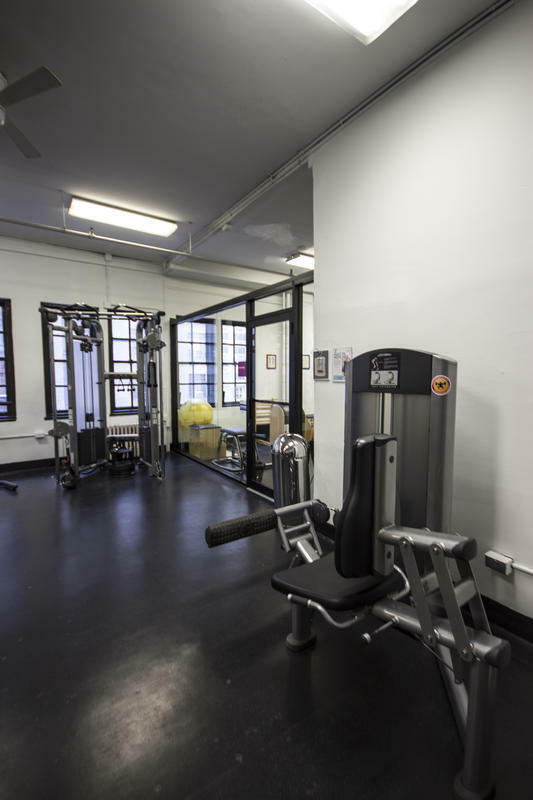 A 5 minutes train ride from Port Authority Bus Terminal (42nd St. Times Square), the Y is one stop on the uptown A train or 2 stops on the C train, then a few blocks to the building. 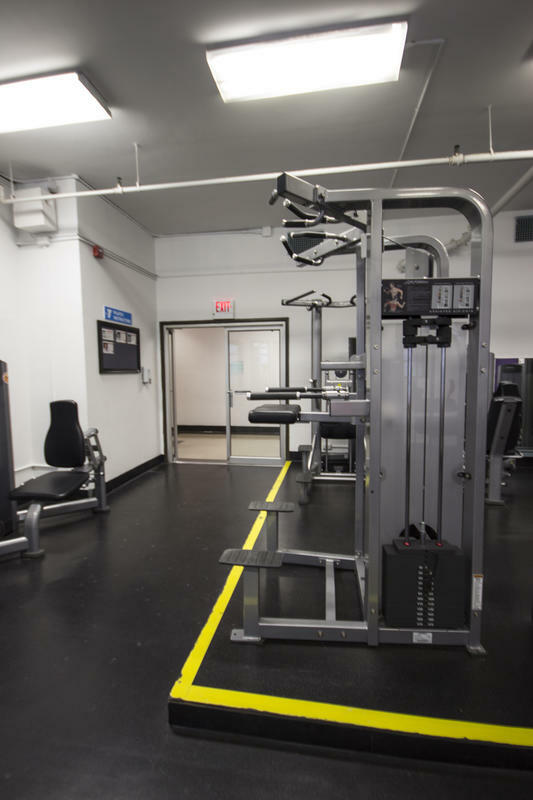 Please print out the map above to help you find your way.. 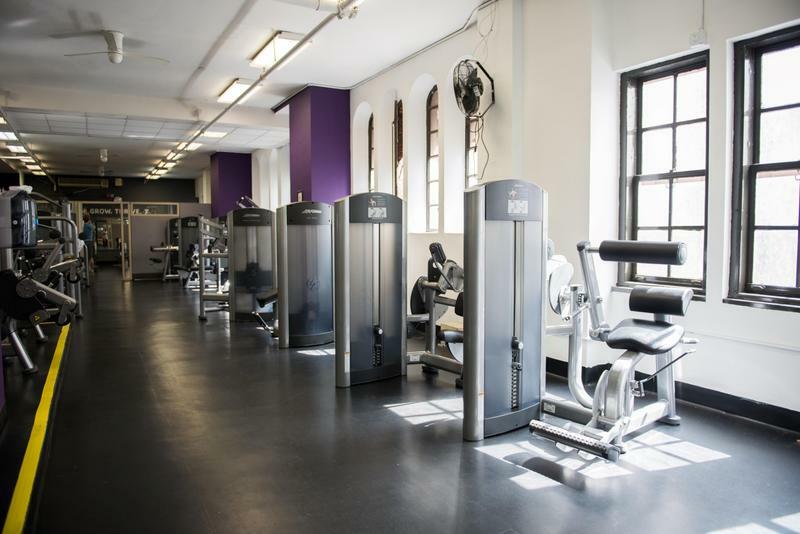 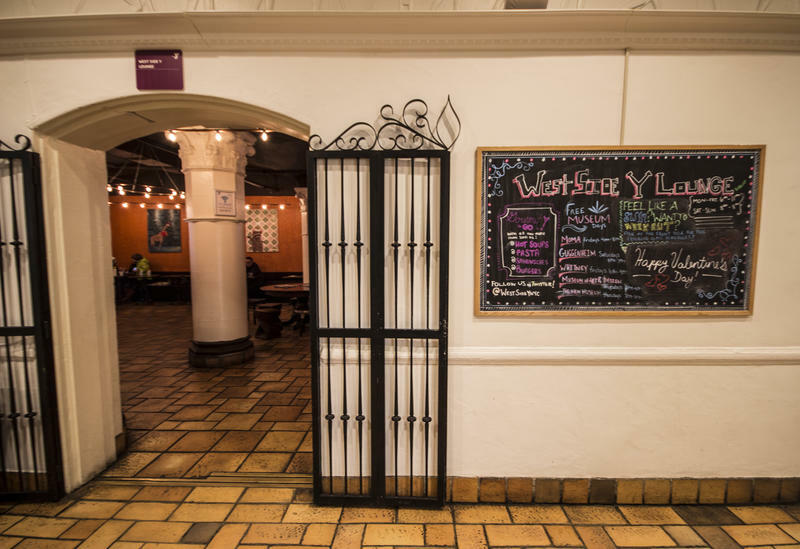 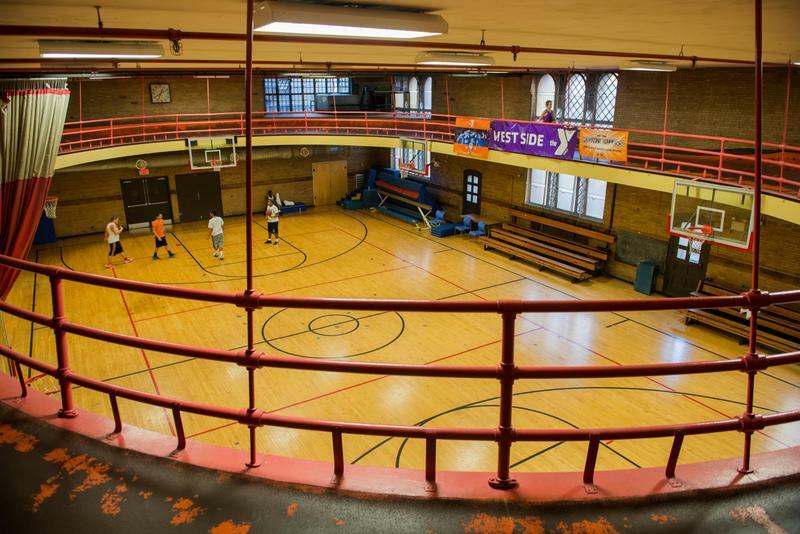 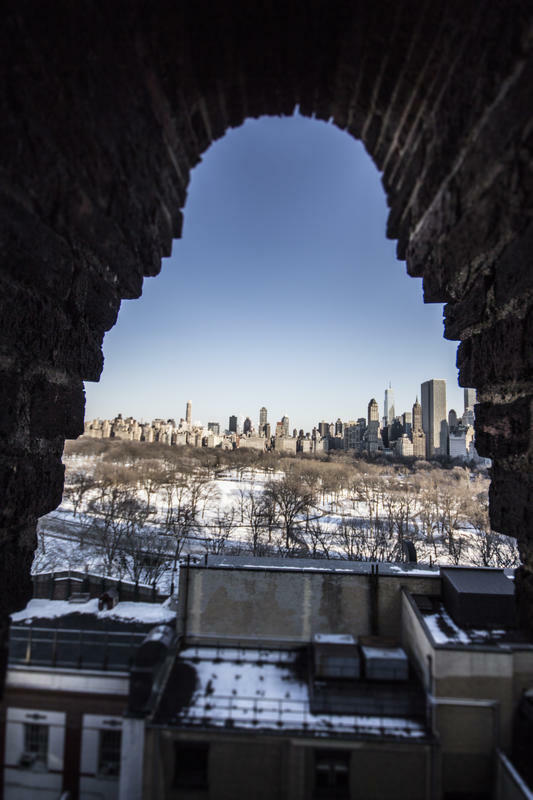 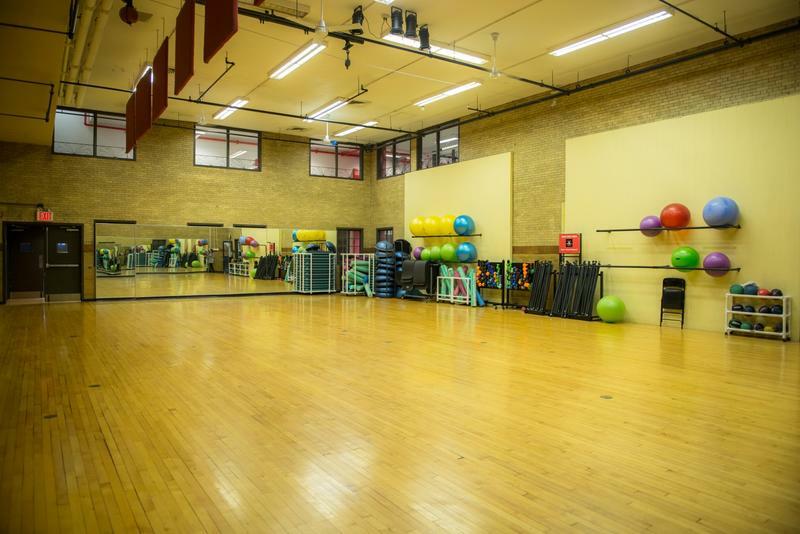 The West Side Y is located on the Upper West Side of Manhattan, 1/2 block from CENTRAL PARK. 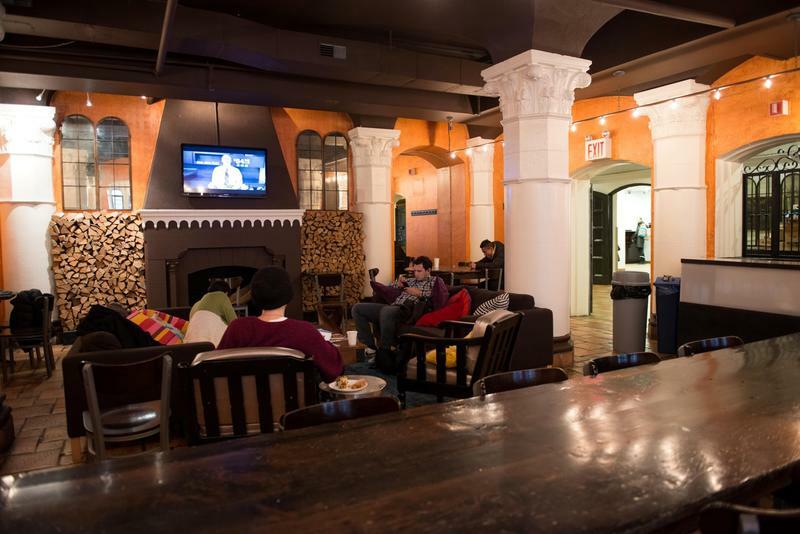 Great social lounge, with large screen TV, couches and special entertainment. 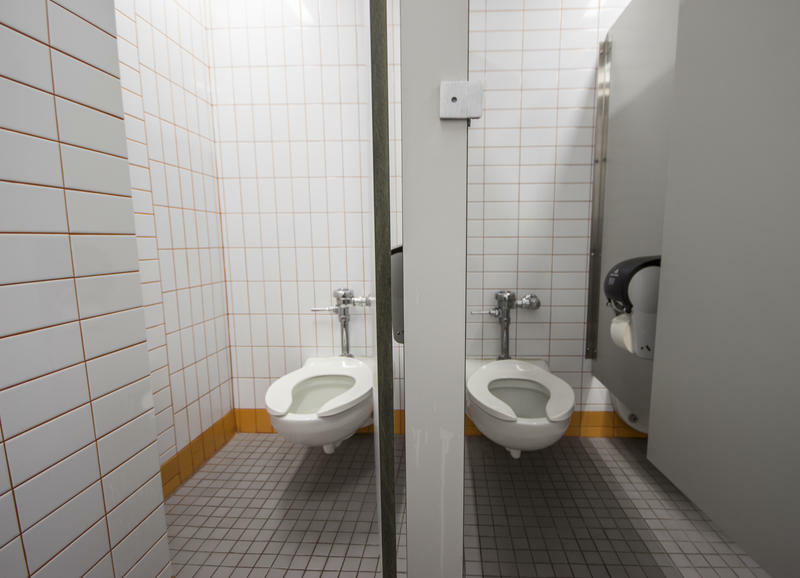 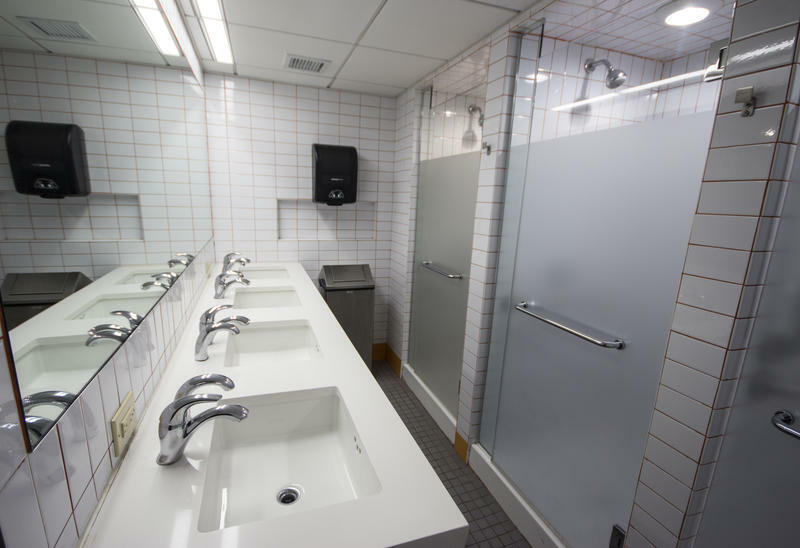 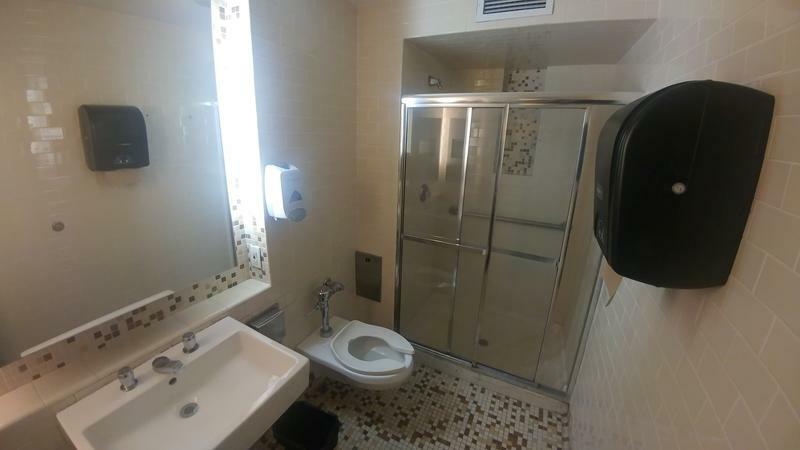 It is 4 blocks to the Time Warner Building at 59th St. & Columbus Circle and one block to Lincoln Center for the Performing Arts, Avery Fisher Hall and the Metropolitan Opera. 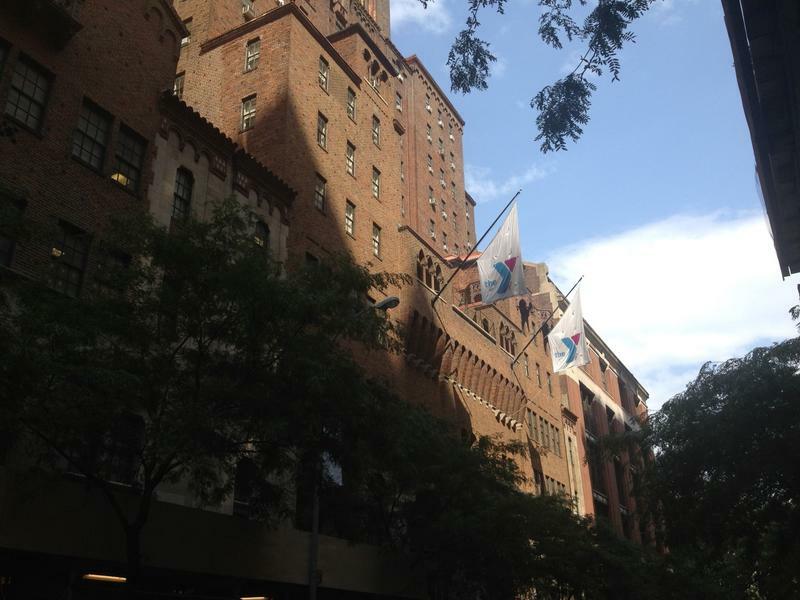 The West Side is roughly a ten minutes walk to the theatres on Broadway and fine restaurants in the area. 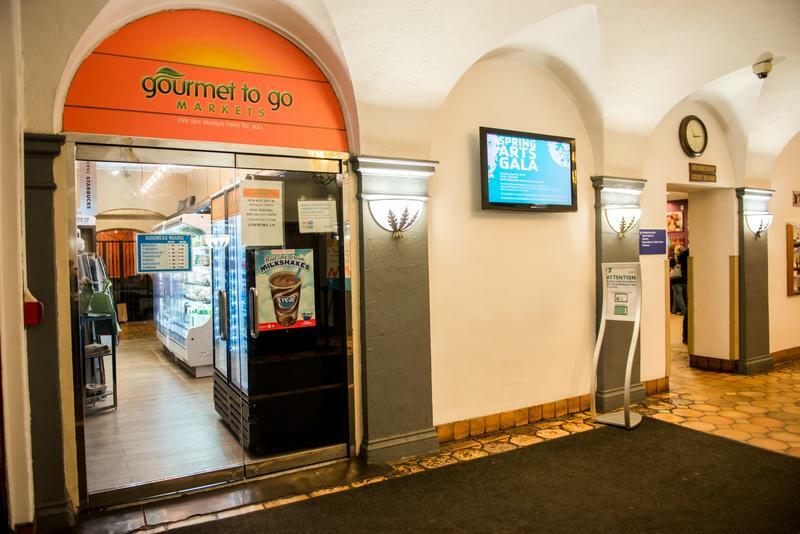 Check-in: 3pm. 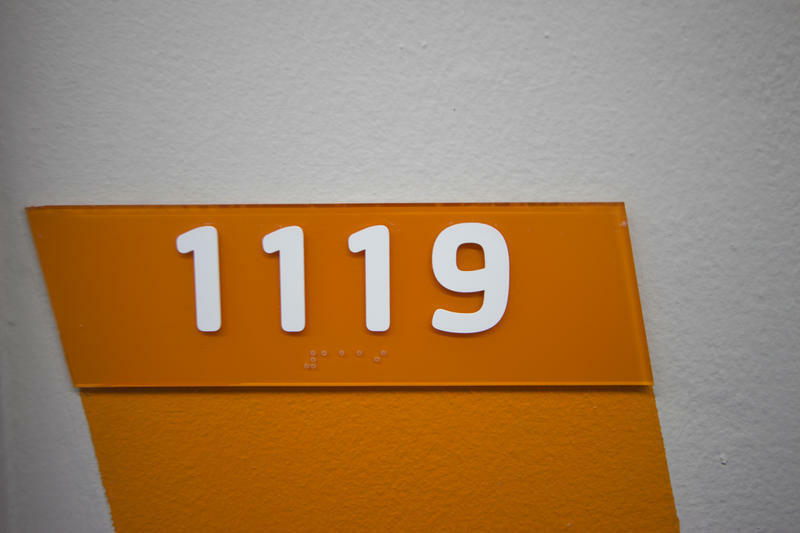 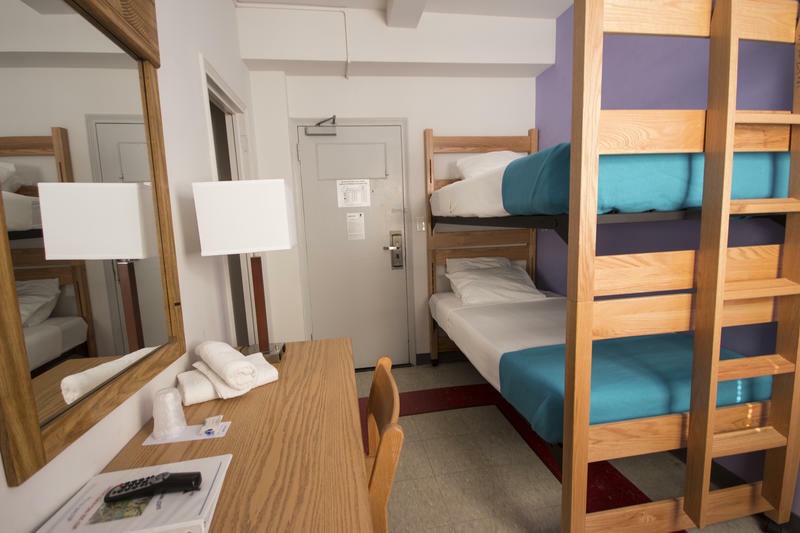 Check-out: 11am.Please note that we only accept groups of up to 10 people (or five bunk beds) here on Hostelworld. 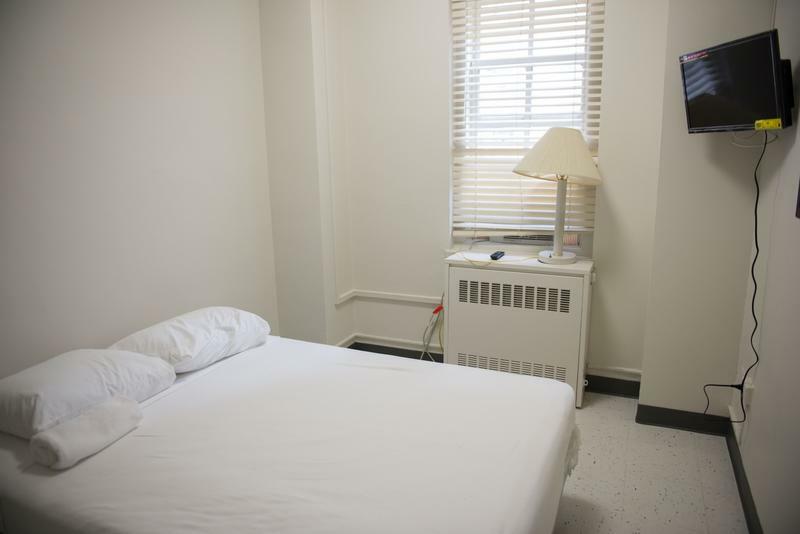 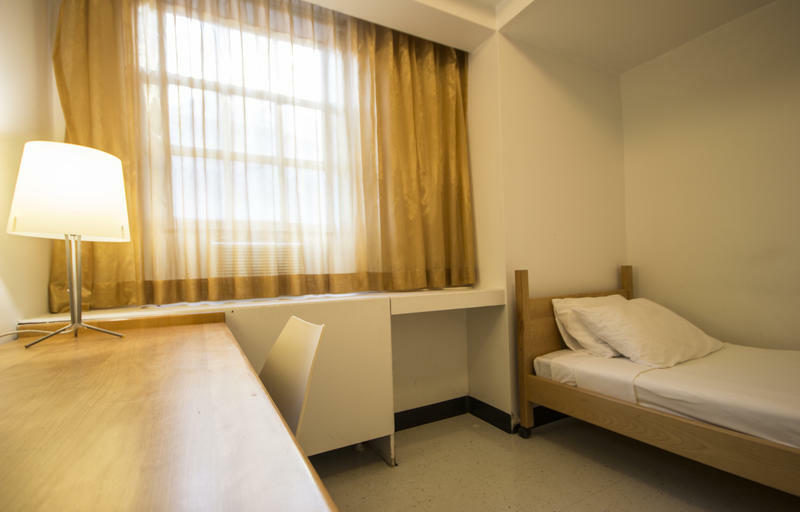 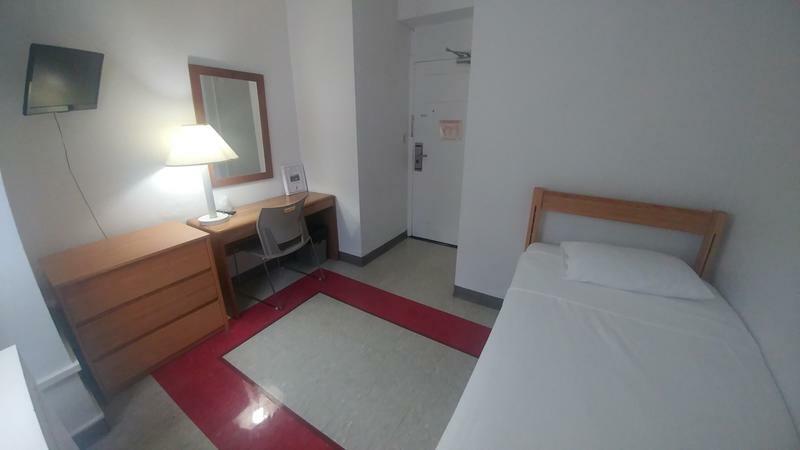 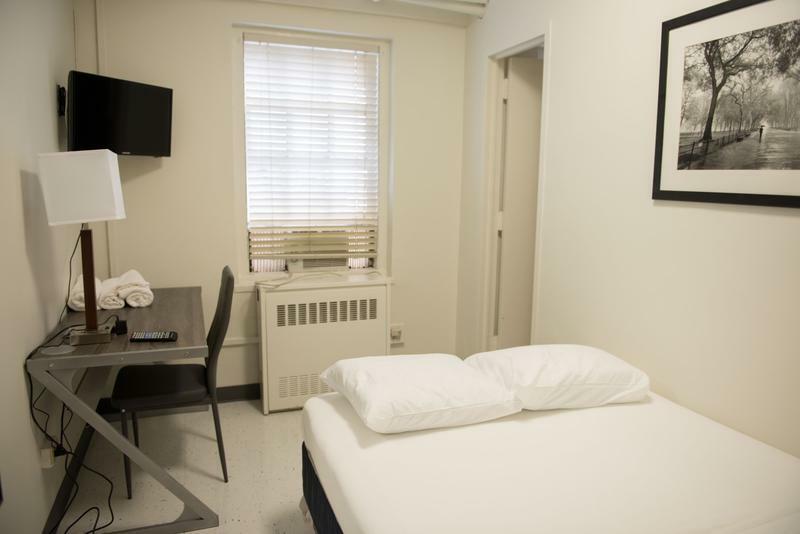 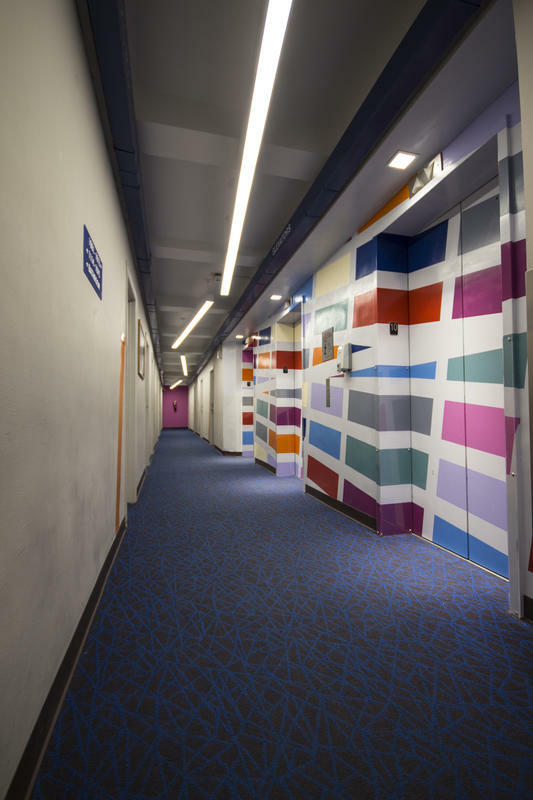 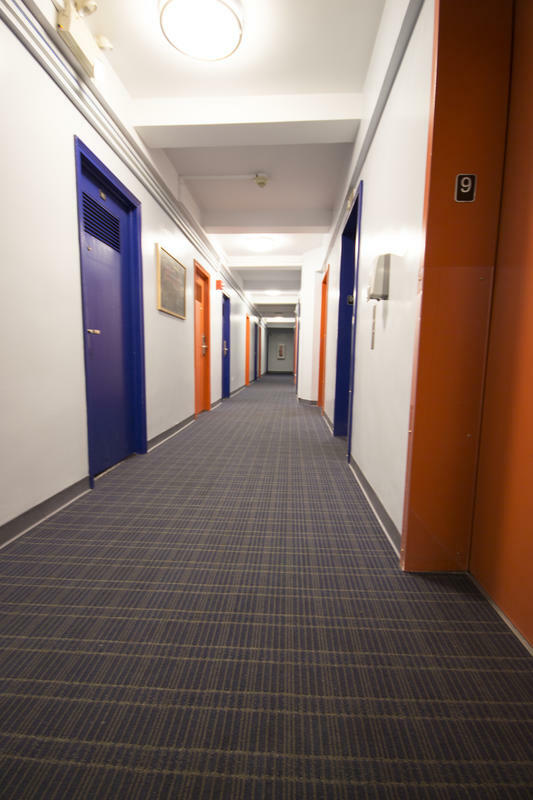 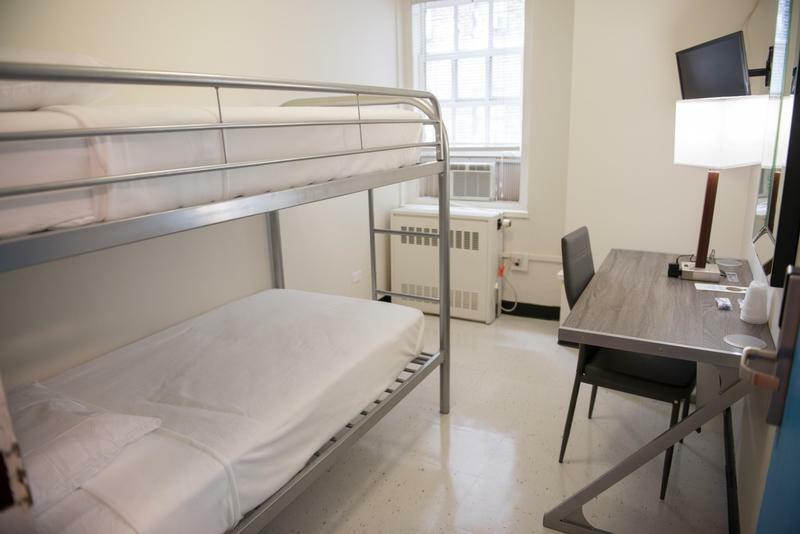 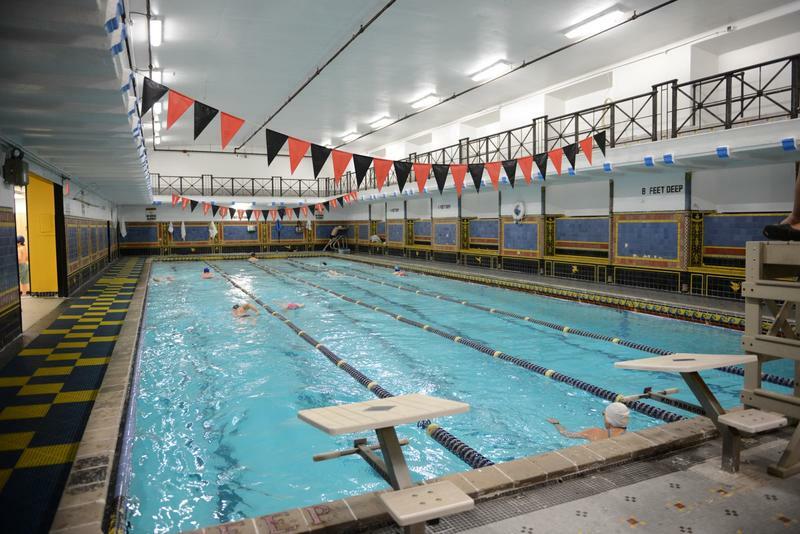 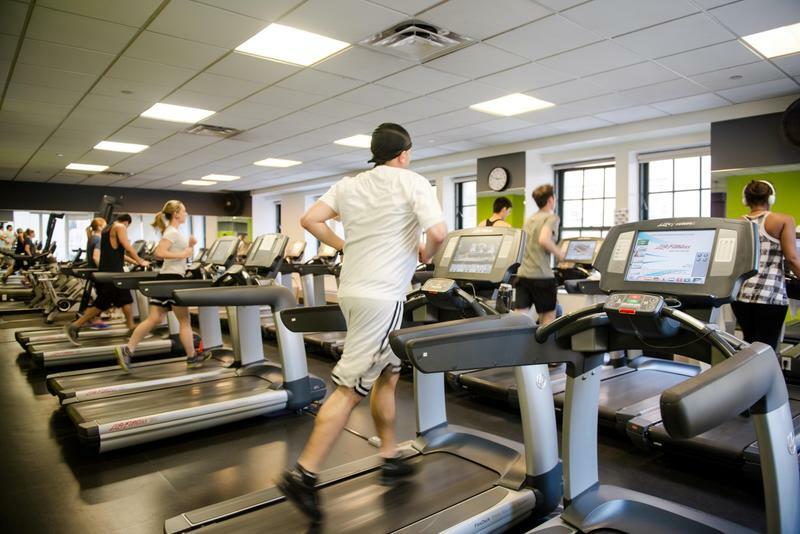 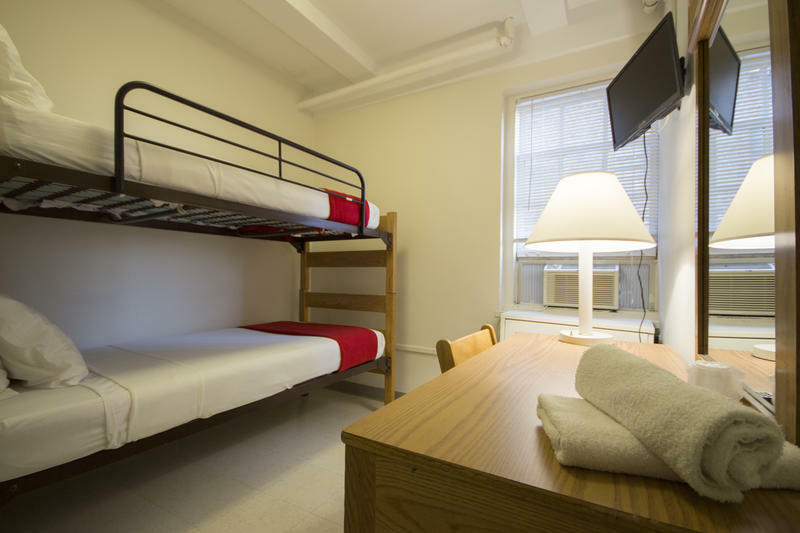 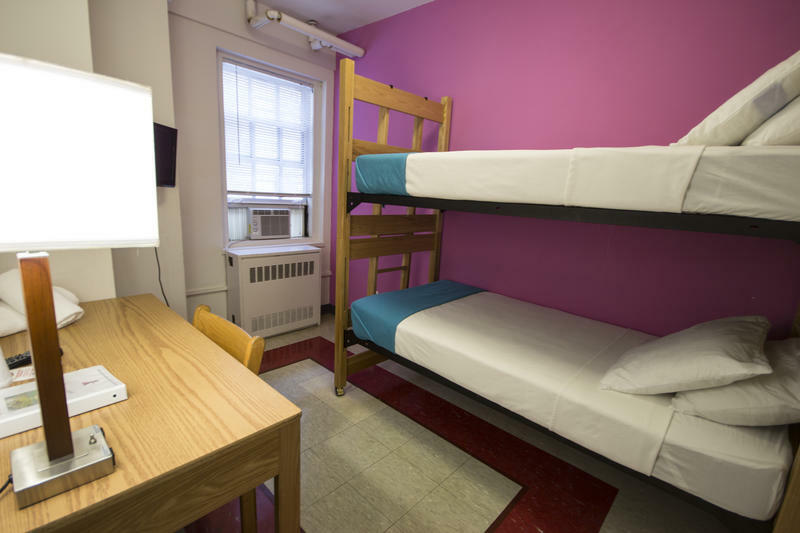 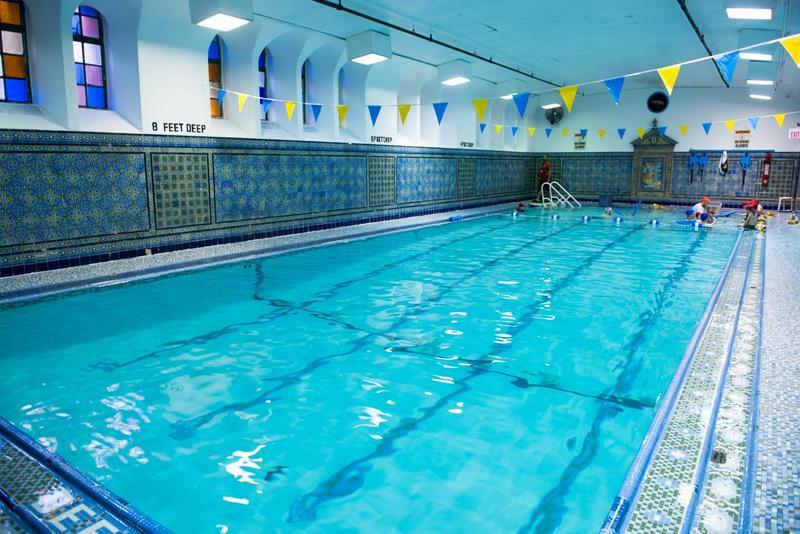 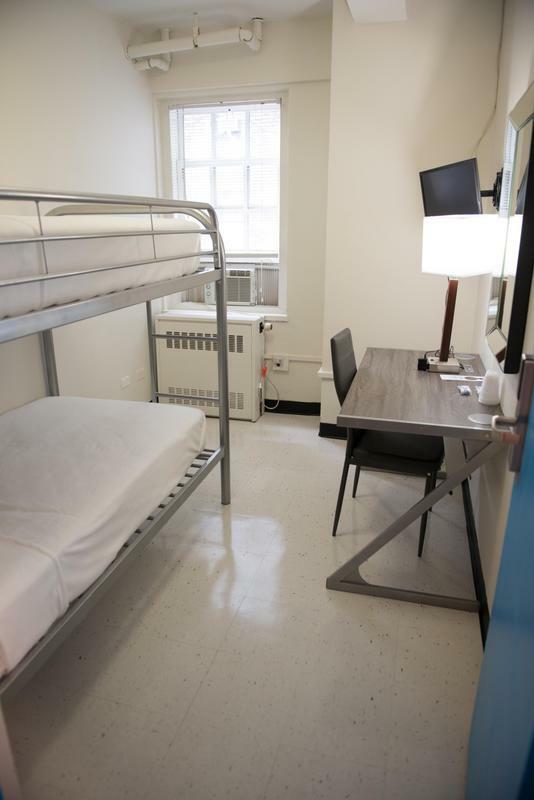 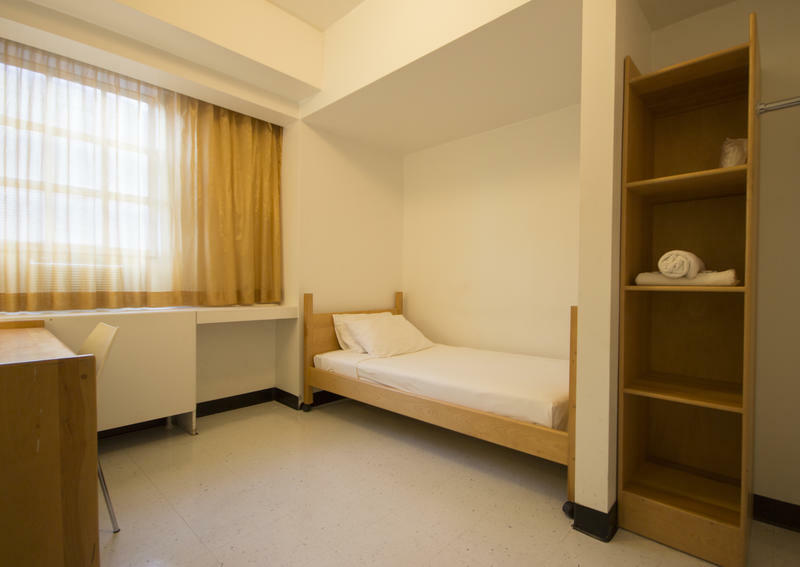 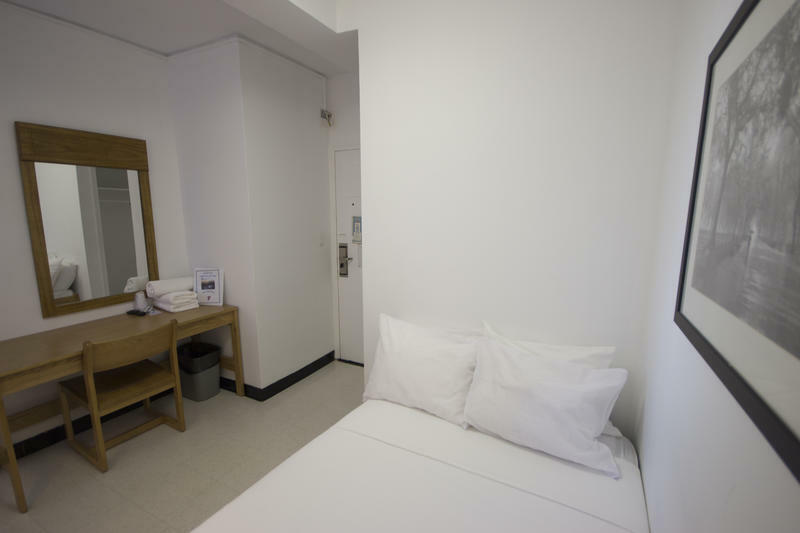 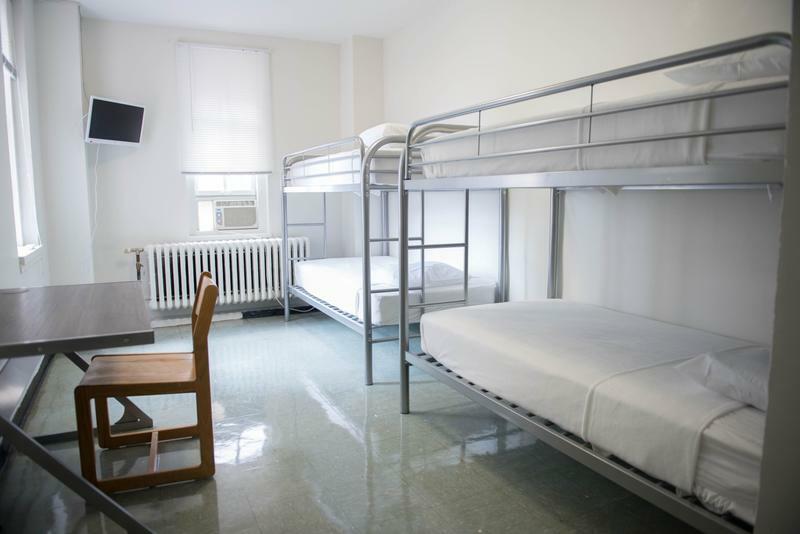 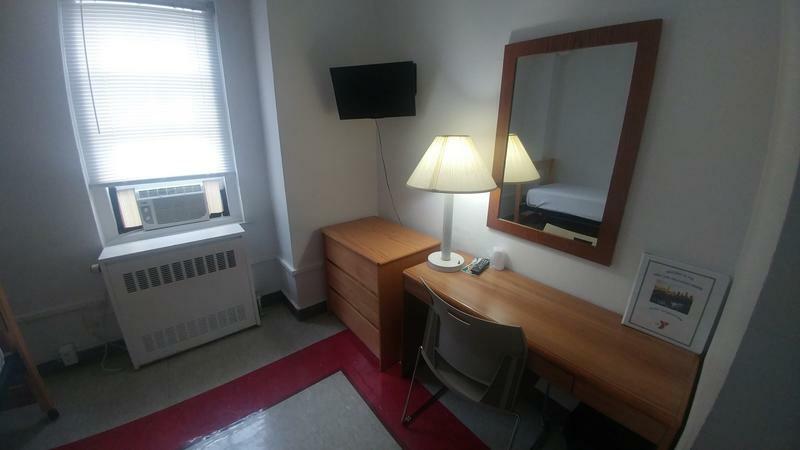 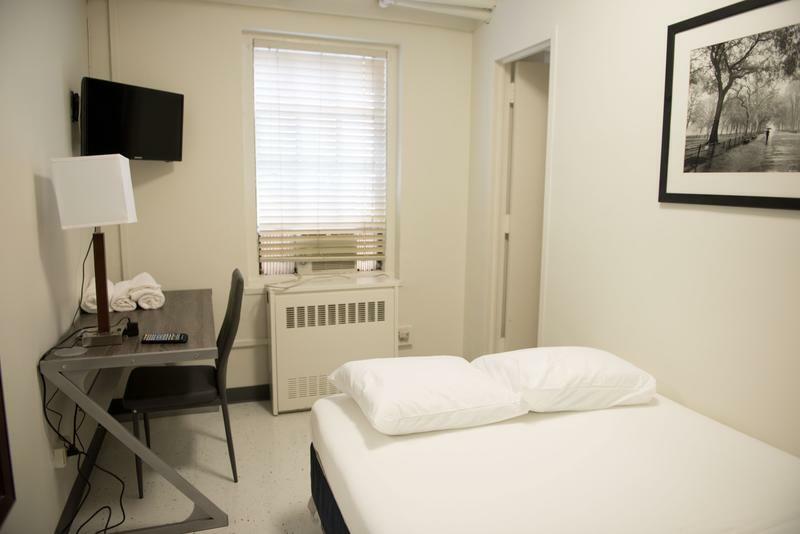 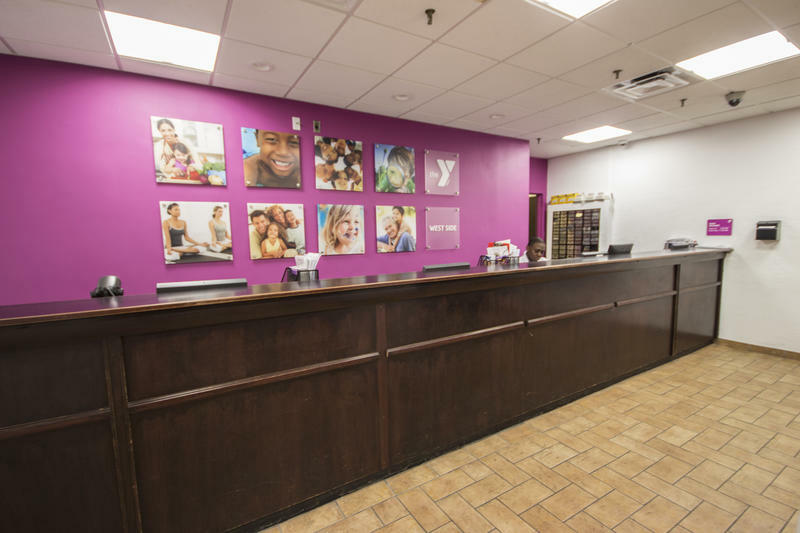 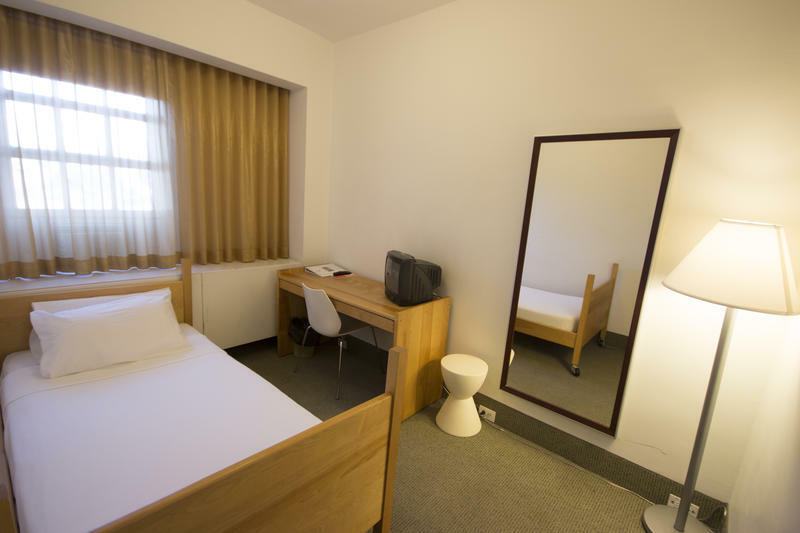 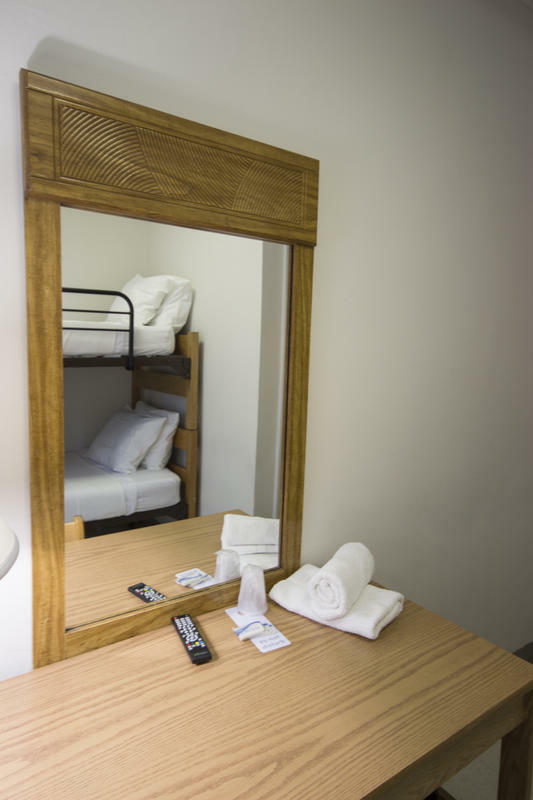 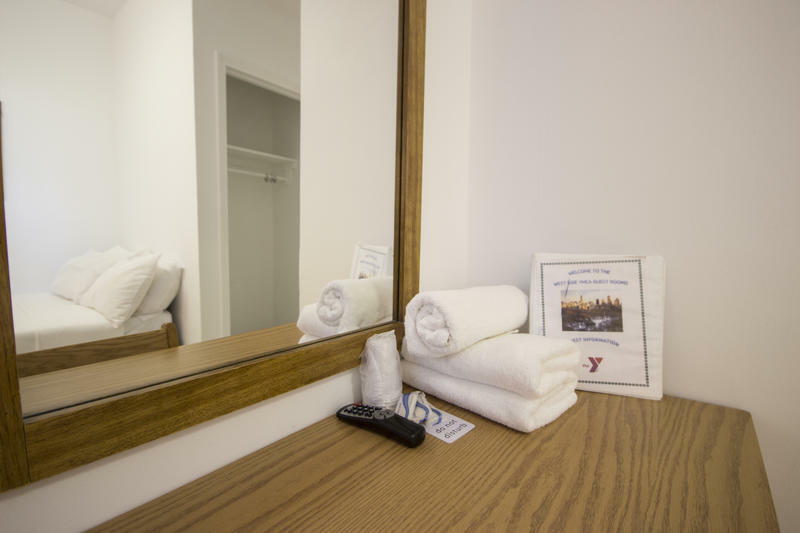 Maximum length of stay 25 nights Guests staying at a YMCA of Greater NY branch will be charged a required $10 Daily Guest Room Membership fee, which provides each registered guest full access to member amenities.